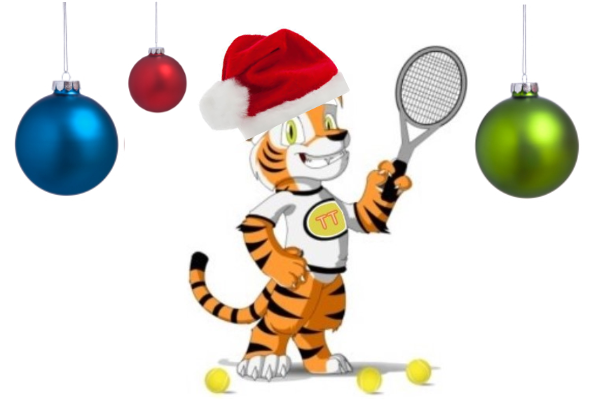 Whether you are a current or past Tiger Tennis student, we would love to see you and your family join us at our end of year get-together at Kensington Gardens Lawn Tennis Club. 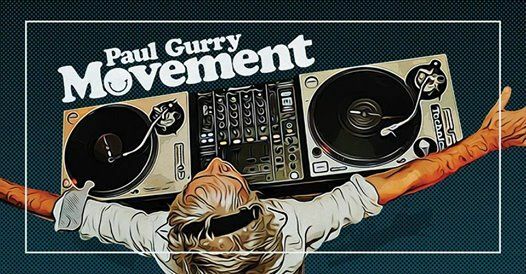 Bring your racquet for a hit of tennis and join us up stairs for drinks, nibbles and entertainment into the evening with Adelaide's iconic DJ Paul Gurry! *Drinks are on us from 7:00-9:00pm! Where: Up stairs function room @ Kensington Gardens Lawn Tennis Club - 432 The Parade, Kensington Gardens. Cost: Adults $10 - Kids Free!